There are lots of benefits of outsourcing some or all of your call centre functions to a third party. Our Call Centre Outsourcing Cost Guide provides you with the essential information you need when considering call centre outsourcing for your business. Chapters include cost guides by country, the different type of commercial models available, set-up costs, what’s included in hourly rate models, a case study and more. It’s a comprehensive guide that is vendor agnostic – written to enable you to make informed decisions about whether the call centre outsourcing commercials will work for you. For a more complete over of contact centre outsourcing, please refer to our Complete Guide to Call Centre Outsourcing. 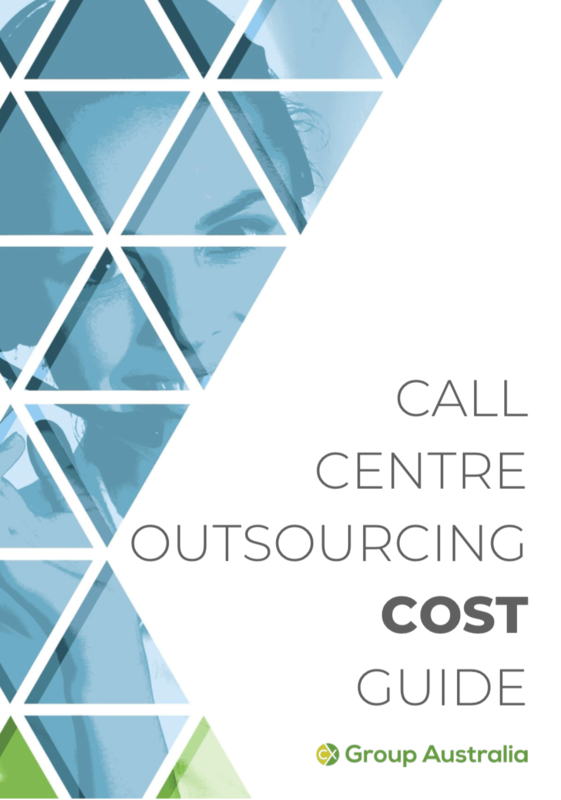 What’s included in the Call Centre Outsourcing Cost Guide? Written by call centre industry veteran Justin Tippett, this guide provides you with an insight into the costs you can expect to pay for outsourcing in Australia, as well as indicative rates for call centre outsourcing conducted in offshore locations. Where do you find Call Centre Outsourcers in Australia? We have a dedicated category for call centre outsourcers where you can search by locations, skills and more.